We are a community that believes in the power of prayer. If you have a specific concern or request that you’d like a group of individuals to pray for, please email prayerchain@hollischurch.org, or contact Rev. Tanya. 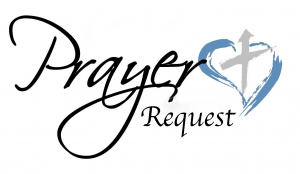 All prayer requests are treated confidentially—they will not be discussed or shared beyond the Prayer Chain group, unless it’s explicitly requested that they be shared in church or elsewhere.